The 38th annual Blue Cross Broad Street Run will take place on Sunday, May 7. Runners will race from one end of the city to the other during the 10-mile competition on Broad. 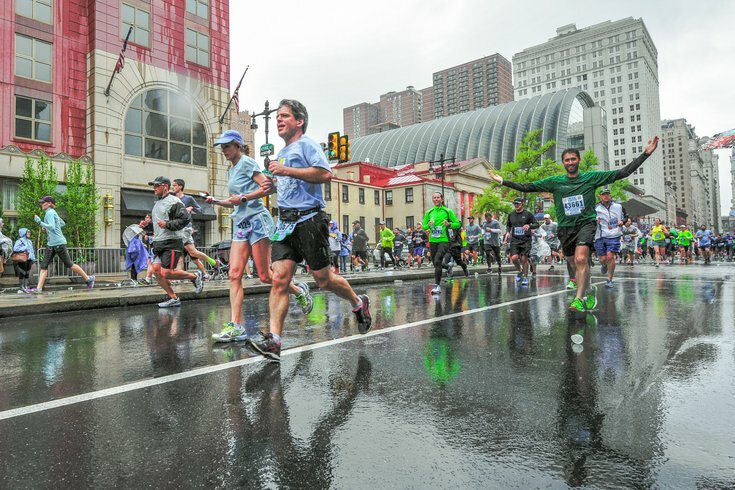 It's one of Philadelphia's most popular spring races, which is why the Broad Street Run lottery system was introduced in 2013. The 2017 lottery opens Wednesday, Feb. 1, and closes on Monday, Feb. 13. All who enter will have an equal chance of being one of the 40,000 athletes who get to race on May 7. Keep your fingers crossed you'll get a bib and hope there's no rain on race day like last year!